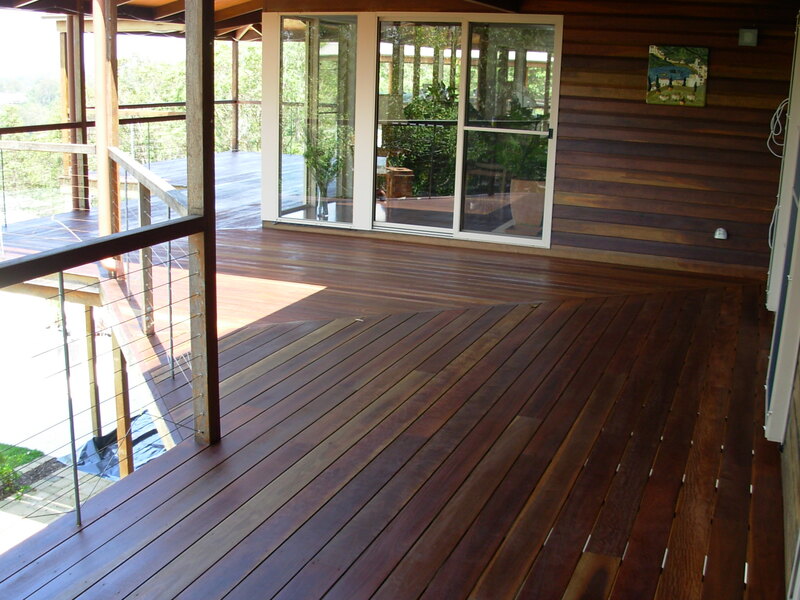 Spotted Gum Decking is highly durable, dense, and hard. 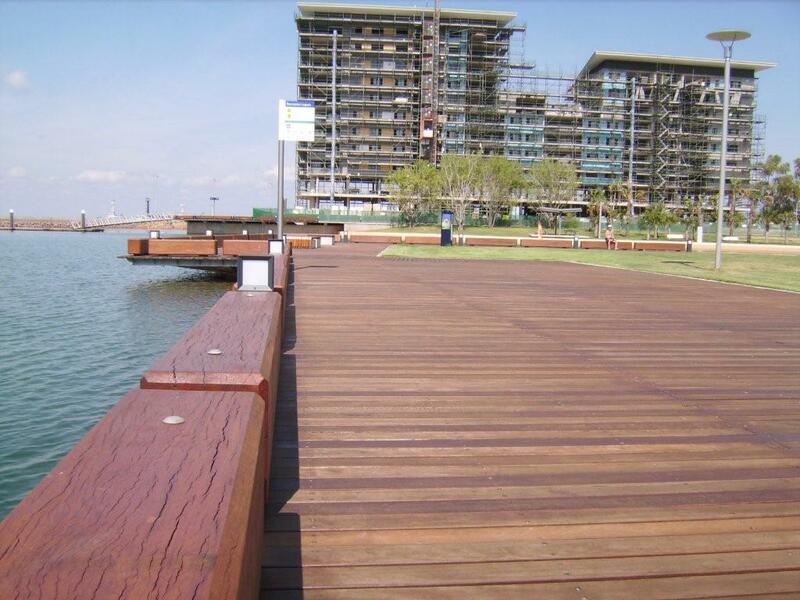 It is similar to Ironbark in terms of density and durability, but with an alternative look. 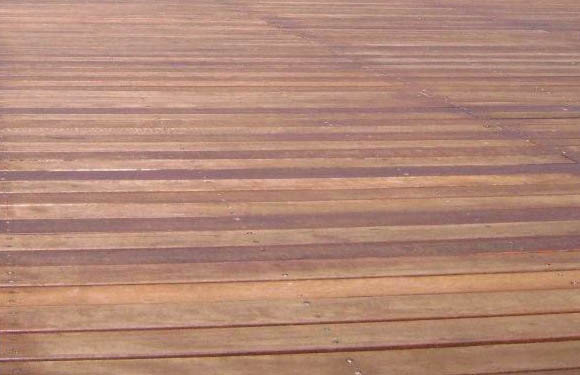 Spotted Gum Decking colour ranging from light to chocolate brown, with a distinctive wavy grain. 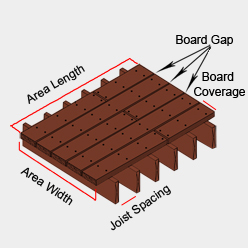 Formerly known as Redgum Supplies, went into business over 30 years ago. 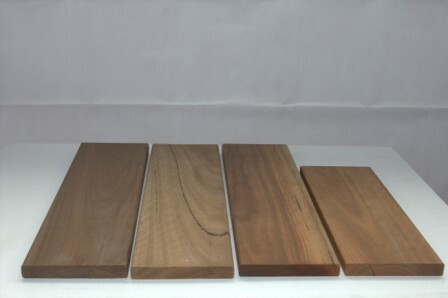 This new name better suited the company’s main goal, to supply a variety of durable Australia hardwoods for a multitude of purposes. 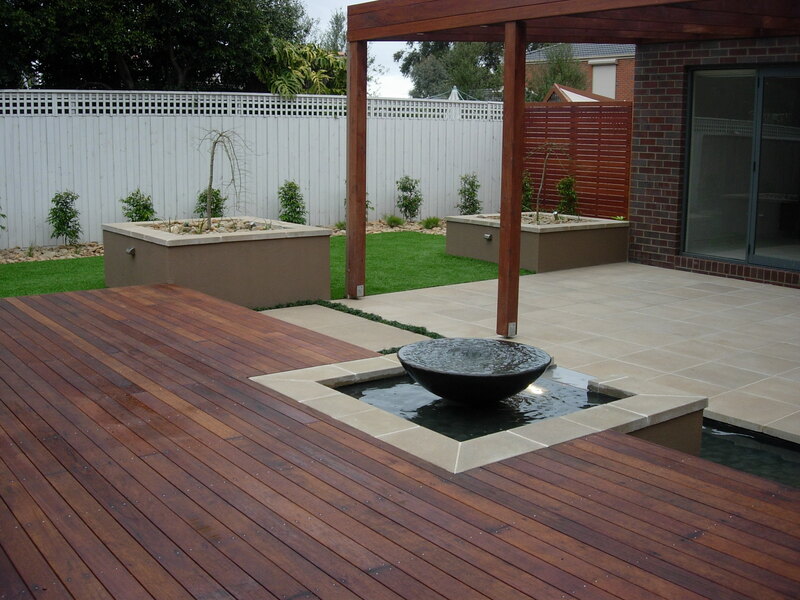 Melbourne’s largest specialist supplier of durable Australian hardwoods. .
© 2018 Outlast. All rights reserved.